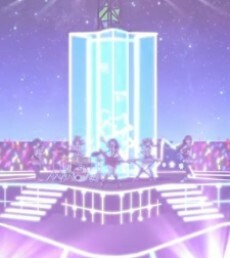 Music video of Happy Happy Party included in the 5th Single CD of Poppin' Party. Bang Dream! : Happy Happy Party!